Been spending a lot of time on the Oxberry making the digital scanning set up work better. Test results are good depending mainly on the res of the scans, high res just means more processing later to compile photos into moving image sequences. 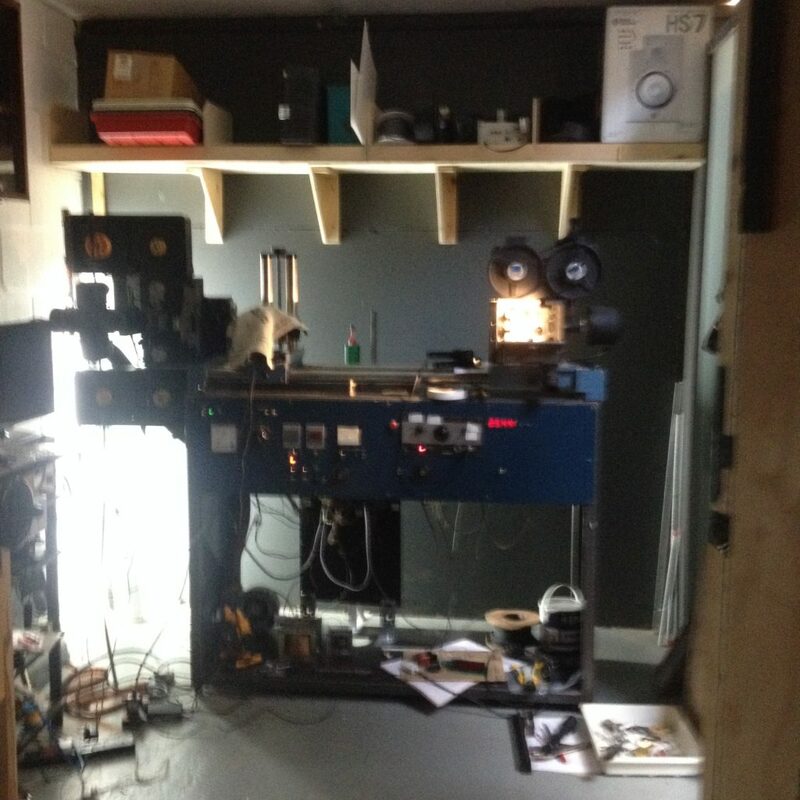 I’m doing some studio tours in July as part of the Cinema Rediscovered Festival . In these tours I will be showing people around my work spaces so they can see some of the machines I am fixing and also so they get have a hands on go at lacing cameras or projectors. The details of my tour are here. At the same festival I am also running a glass slide / magic lantern slide workshop at the great Curzon Cinema in Clevedon. 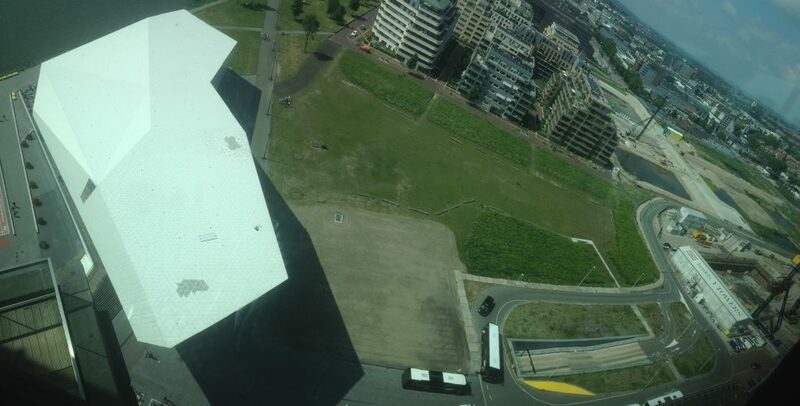 I have just come back from the Eye Annual Conference in Amsterdam which was themed this year as ‘Activating The Archive’ and I will be making some key interest posts here soon. 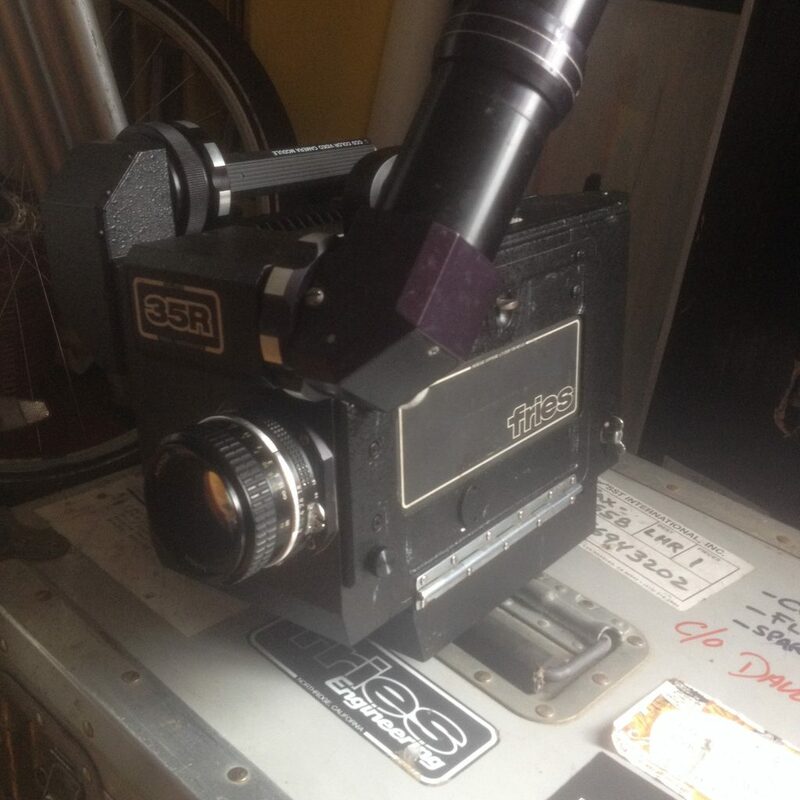 Also very pleased to acquire a 35mm camera that will shoot sound speed as well as single frame and this machine will form the basis of all my next practical projects. I am also into the main practical /written research project for my MRes so there will be much activity over the next year.